Poverty is a cycle. It can be broken. Around the world, 800 million people are living in poverty. 85 percent of them live in rural areas affected by an environmental crisis. Plant With Purpose is an environmental organization that reverses the effects of poverty and deforestation across villages in Haiti, the Dominican Republic, Tanzania, Burundi, Mexico, Thailand, the Congo, and Ethiopia. We equip rural farming communities with the tools they need to create change by healing their land, growing in unity, and forming savings groups. 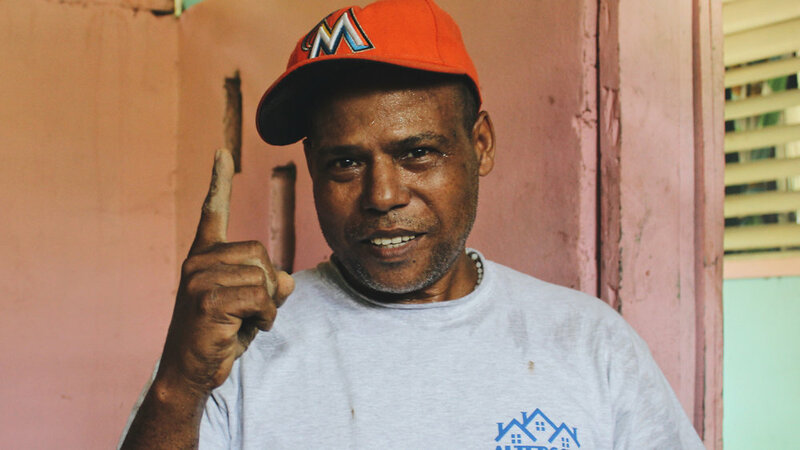 By empowering locals, we seek to create lasting change. In early 2017, I joined the Plant With Purpose team as the Marketing Specialist and eventual Creative Director. So far my work has taken me to Haiti, Thailand, and Tanzania, and to various parts of the United States to connect with supporters. Monika and Kamuno live in one of the hardest places on Earth to raise seven children, and yet, their hope overflows. 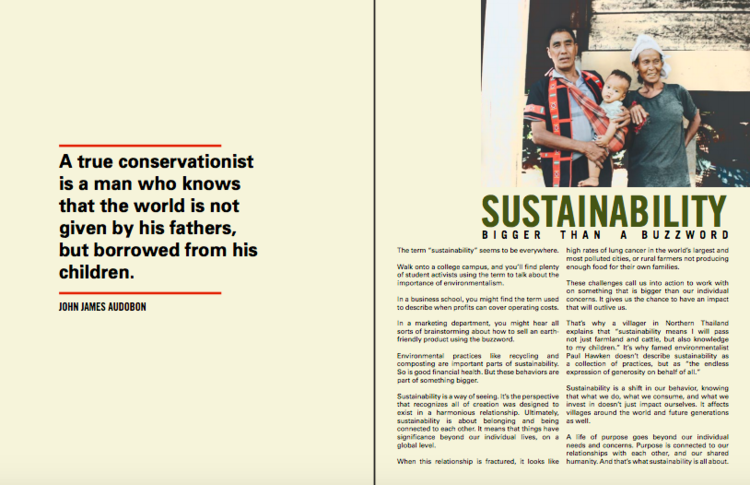 "Sustainability means living beyond ourselves," reflects one of the most joyful men in Huay Lu Luang. Andres overcame the challenge of Coffee Rust Disease. On the other side, he discovered his purpose. She's one of the hardest people you'll ever meet, and now her hard work is paying off big. From Myanmar to Thailand, she relentlessly pursues a better future in spite of dangerous obstacles. Here's how the world's poorest communities are fighting one of the biggest environmental myths.